Silence is not complex. Silence can be most elegant when you are angry or you have nothing better to say. As they say, it is better to be quiet than to be a pessimistic. I have my angry moments too and I even talked about anger in one of my earlier posts. I do not deal with anger in silence. I can be totally vulnerable and its fine with me. 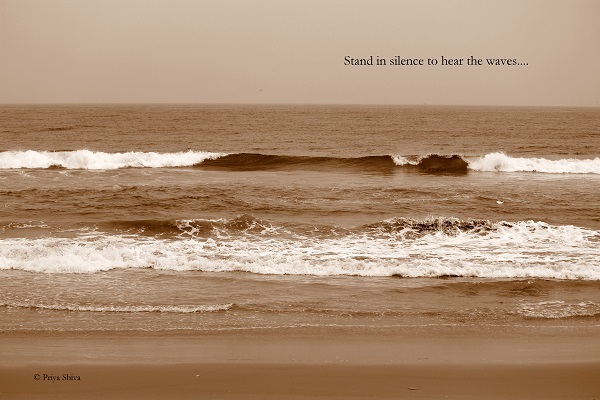 Silence is not always golden and bottling up emotions is bad for your health too. I have learnt it the hard way but today I can bring out positivism even in anger. It needs practice and I have learnt to smile even in tough days. Smile in your pain, laugh so it will hurt less. 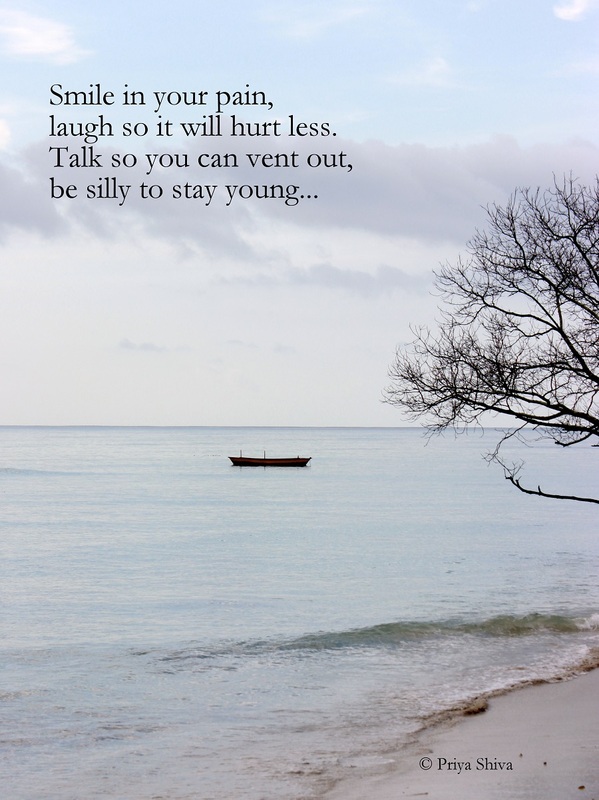 Talk so you can vent out and be silly to stay young. This has become my motto in life.. So, until I have more words to share about another emotion..